Created as part of the Çafleurebon Talisman multiperfumer project, Hamsa is a scent of protection that reminds us of our own tangible and intangible powers. 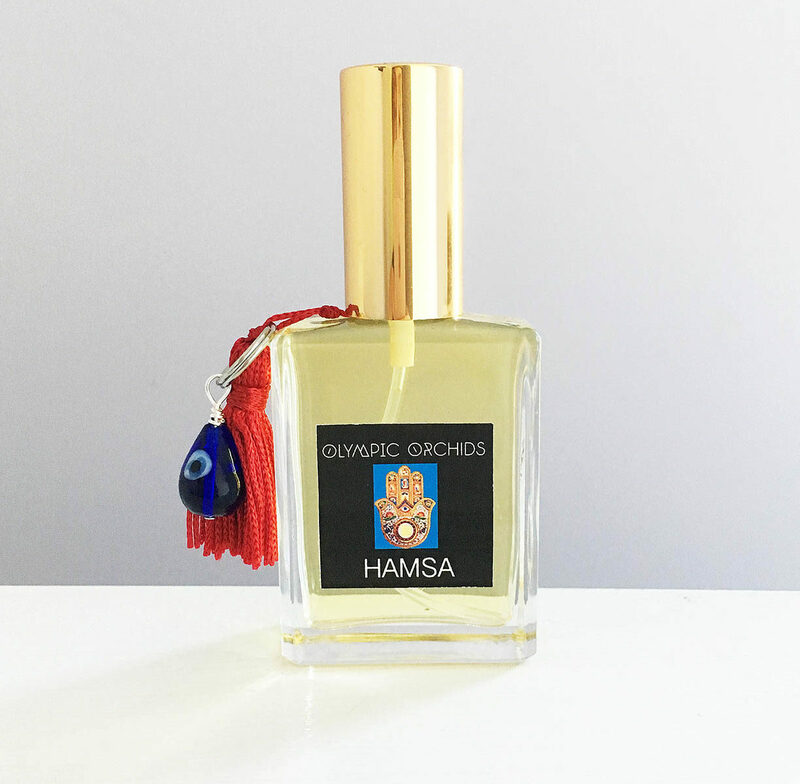 The hamsa is a stylized hand-shaped symbol with obscure origins in the Middle East. It serves as a sign of protection in both Islam and Judaism, and often has an eye positioned in the center of the palm to deflect the evil eye. The Hamsa, with its four right and left fingers, can be conceived of as a depiction of four virtual qualities and the related actual qualities. The center finger symbolizes the origin and the realization of everything. 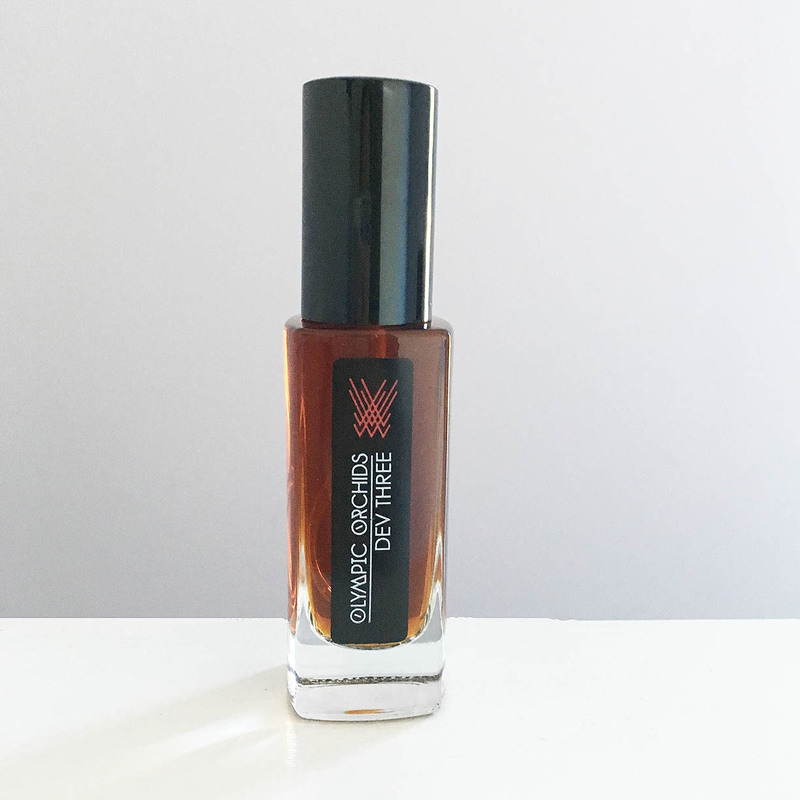 The first overarching idea, is symbolized as an invisible veil of olibanum smoke and the tenth, the unification and channel for worldly manifestation, as a solid block of sandalwood. The four pairs of contrasting properties are symbolized by contrasting pairs of materials. The first is palo santo and cognac, an ethereal woody incense paired with ceremonial wine to symbolize the celebration of spiritual ideas; the second is mastic paired with liquidambar, bitter incense and honey-sweetness to symbolize strength and justice tempered with love and kindness; the third is myrrh paired with citron, earthy incense and an aromatic fruit of the earth to celebrate inspiration and the resulting human creations of beauty and utility; the fourth pair is oud and apricot, a resinous material produced by agarwood trees to protect them, paired with a fleshy, sweet fruit to stand for resistance to physical and emotional attack and the fruits of physical and intellectual bonding. The end result is a combination of the hard and the soft, the bitter and the sweet, tangible and the intangible. 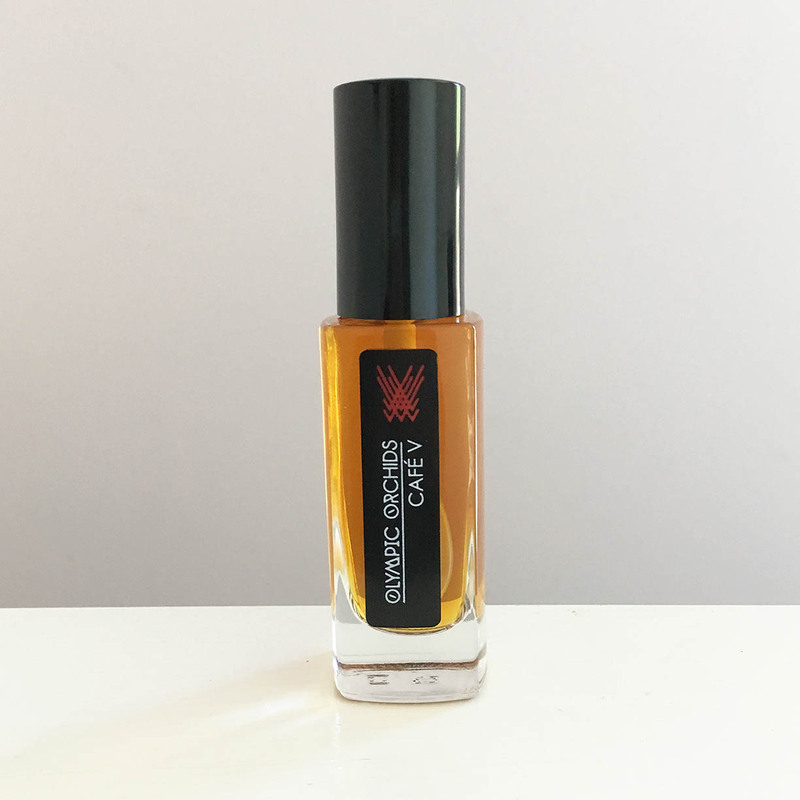 The perfume is not intended so much as a “magic potion”, but rather as a reminder of the amazing powers that we have within us, powers that we can use to repel evil from ourselves at the same time we use them to help other individuals and the world. 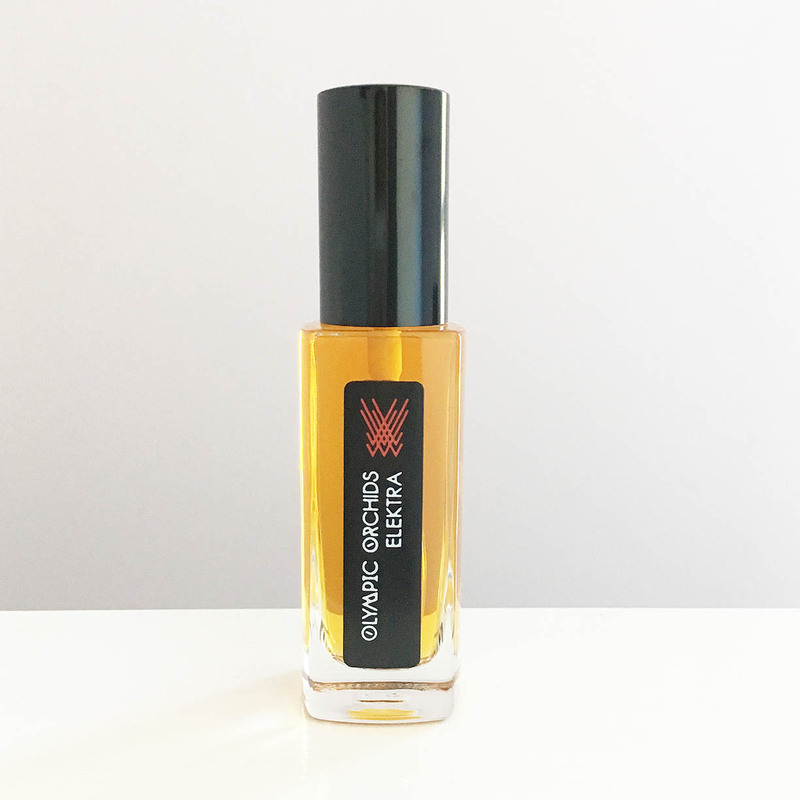 Released 2017.Notes: olibanum, sandalwood, palo santo, cognac, mastic, liquidambar, myrrh, citron, oud and apricot. This is like nothing I’ve ever smelled before. It’s blended very well! 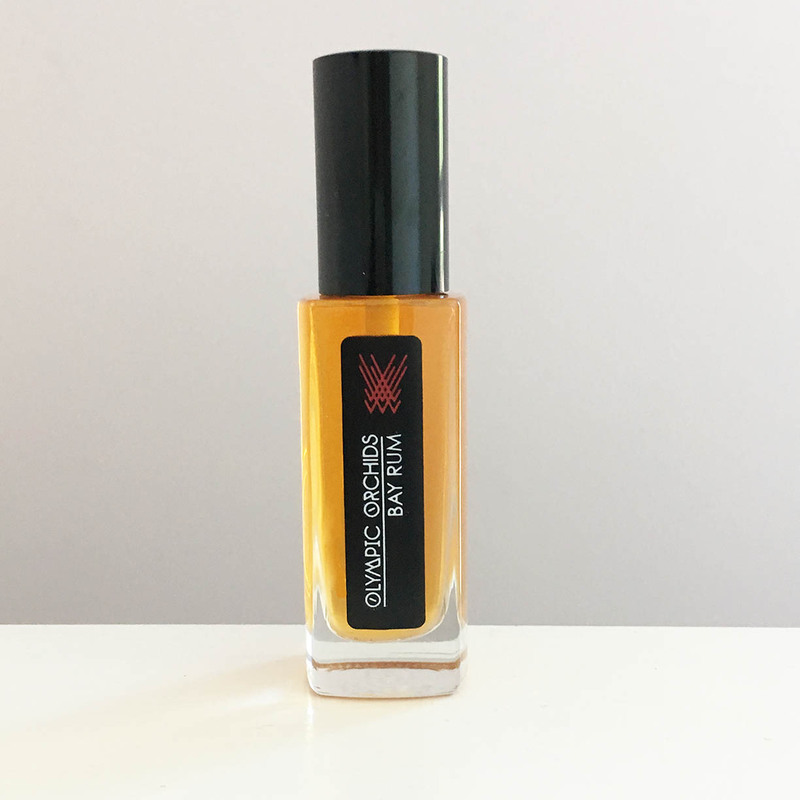 I can pick out the smoke (light) and sandalwood but had to refer to the description to see what else is in there. Resins and incense – yes, but more fresh. Goes on a little overbearing but now I just keep getting a welcome whiff intermittently and it’s making my day!